The responsibility of the district advancement and recognition committee is to motivate and train unit leaders and unit committee members in the advancement program. This is done under the direction of the council advancement committee and with the cooperation of the commissioner staff and district training committee. The district advancement committee also works closely with the district executive. For additional information or questions about advancement, contact the district advancement chair. Helps units establish an active advancement program. Provides assistance in Eagle Scout advancement, including Eagle Scout boards of review. 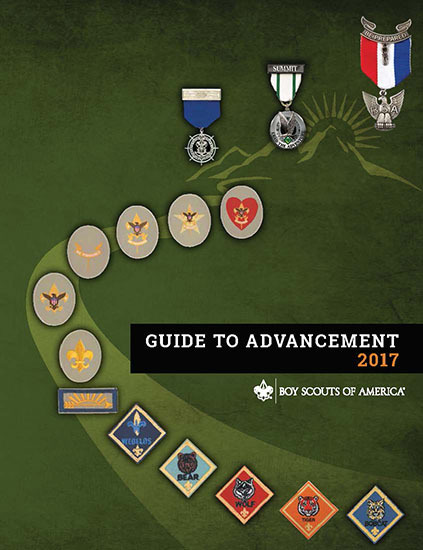 The Guide to Advancement is the official source for administering advancement in helps Scouters understand and implement the advancement programs and procedures of the Boy Scouts of America: Cub Scouting, Boy Scouting, Venturing and Sea Scouts. 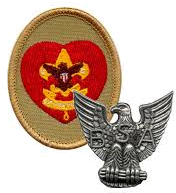 Policies and procedures outlined in the Guide to Safe Scouting apply to all BSA activities, including those related to advancement and Eagle Scout service projects. The Sam Houston Area Council has provided the following information on the Cub Scout Advancement Process. Scouts can earn more than 130 merit badges. There is more to merit badges than simply providing opportunities to learn skills. There is more to them than an introduction to lifetime hobbies, or the inspiration to pursue a career—though these invaluable results occur regularly. Merit badge counselors can be located using the "Merit Badge Counselor List" button in Scoutbook. This link can be found in the lower portion of the page that loads following the selection of your unit in the dashboard page. The merit badge counselor is a key player in the advancement program. 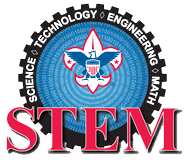 Whatever your area of expertise or interest—whether it is a special craft or hobby (basketry, leatherwork, coin collecting), a profession (veterinary medicine, aviation, engineering), or perhaps a life skill (cooking, personal management, communications)—as a merit badge counselor, you can play a vital role in stirring a young man's curiosity about that particular topic. By serving as a merit badge counselor, you offer your time, knowledge, and other resources so that Scouts can explore a topic of interest. 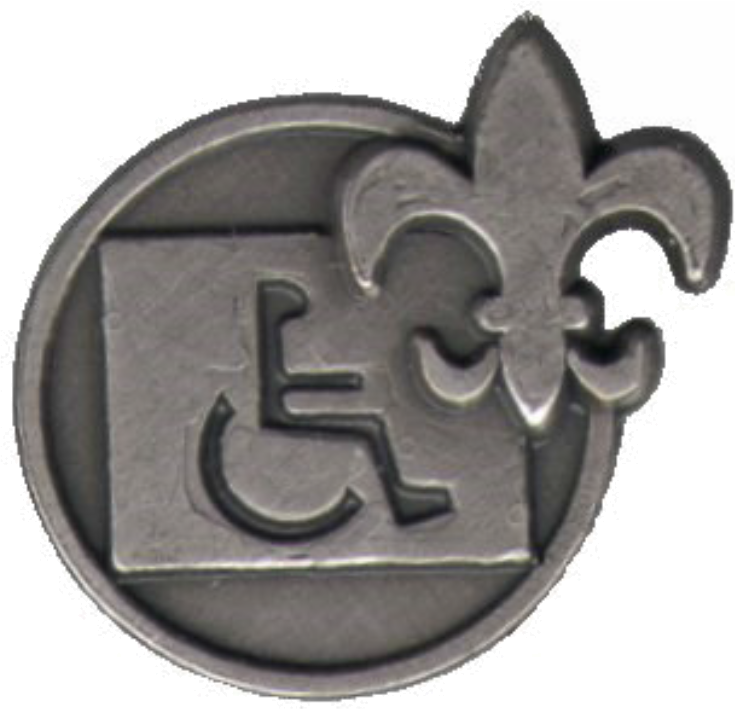 Find out more about serving as a merit badge counselor in Arrowmoon District. After a Scout has completed the requirements for any rank, they appear before a board of review. Its purpose is to determine the quality of their experience and decide whether they have fulfilled the requirements for the rank. While a Life Scout, plan, develop, and give leadership to others in a service project helpful to any religious institution, any school, or your community. The project must benefit an organization other than the Boy Scouts of America. The SHAC Eagle Scout Association website has additional information and resources. The Arrowmoon District advancement chair (or designee) must approve and sign off on every Eagle project and must serve as one of the members of every Eagle Scout board of review.